The Bay Area housing market has slowed the bleeding. That's good news, sort of, for real estate agents. Zillow.com, the real estate news and hooplala site, just released a study that has some great news! The Bay Area's housing market's rapid decrease in value is still going! But slower! 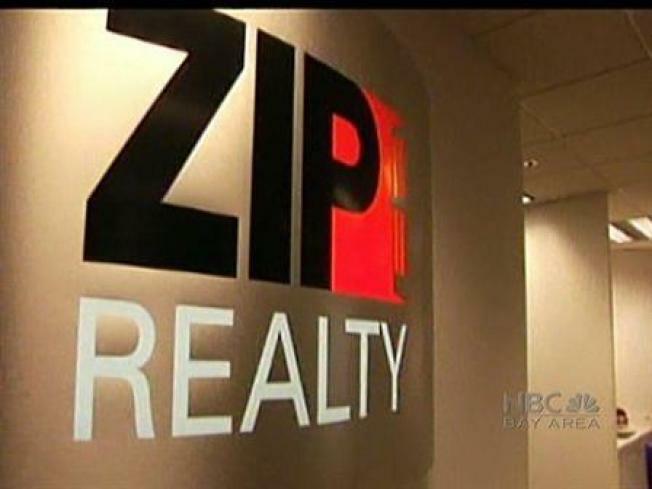 Stan Humphries, a Zillow analyst, said that the pattern of a slower decline was encouraging. "San Francisco has bucked the trend for a long time, and in metro regions that higher-end areas tend to hold their value longer," he told the San Francisco Chronicle. "But eventually those areas succumbed to some degree to the housing recession." Zillow's study states that the Bay Area saw the "sharpest home-value declines in January, when houses were valued at about 20 percent lower than the previous year."